Petra Kvitova testified in Prague on Tuesday at the trial of the man who allegedly knifed the Czech tennis player in her home. She testified by live video feed from a separate room to avoid facing the suspect, Radim Zondra. 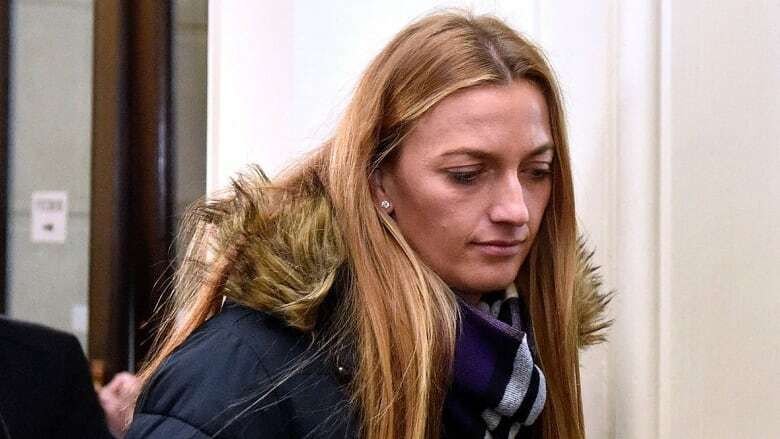 Australian Open finalist Petra Kvitova testified in Prague on Tuesday at the trial of the man who allegedly knifed the Czech tennis player in her home. When she later offered him money, he accepted 10,000 Czech crowns ($440 US) and left.